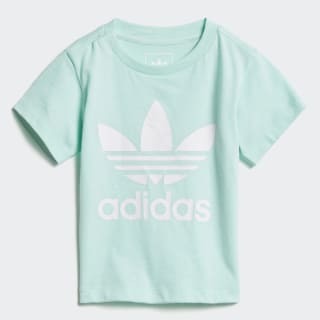 An infants' t-shirt with grown-up adidas style. 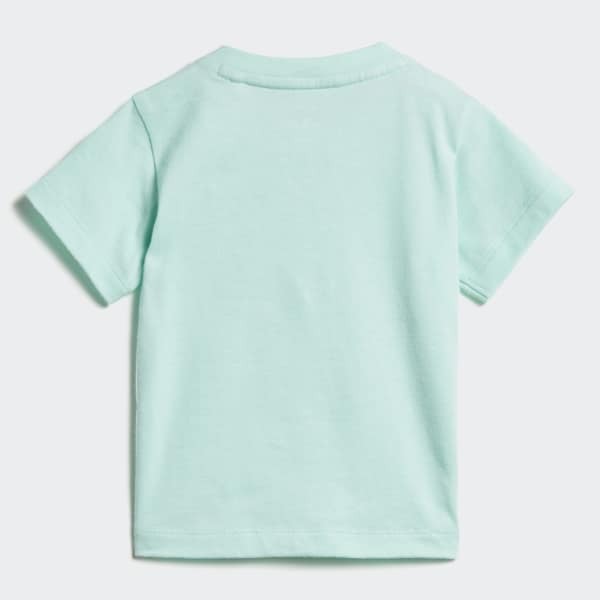 Inspired by heritage styles for men, but updated for your youngest trendsetter, this infants' t-shirt celebrates an iconic look, remixed for today. A bold rubber-print Trefoil logo on the front shows off eye-catching contrast against a vivid coloured background. The cotton-jersey build keeps the stylish tee cosy for everyday wear.